A far-right candidate won the first round of presidential polls in Austria on Sunday, dealing a historic blow to the traditional mainstream parties. 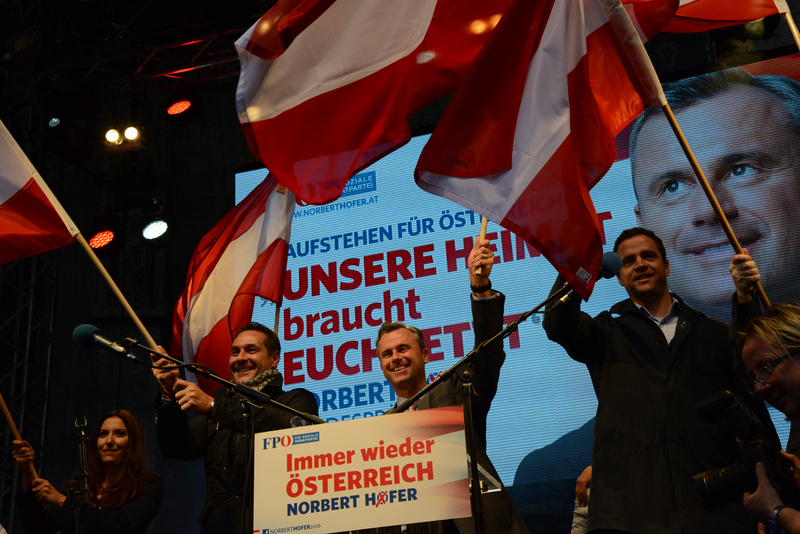 Norbert Hofer of the Freedom Party won 36 percent of the vote, preliminary results show. He will face Greens-backed candidate Alexander van der Bellen, who came second place with 20 percent, in a run-off on 22 May. 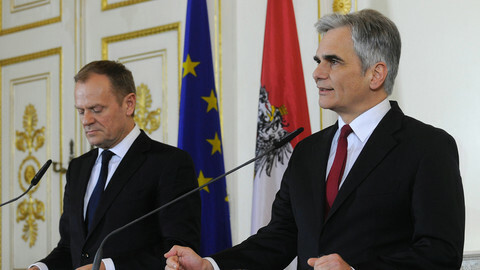 Neither of the candidates from the governing coalition parties, the centre-right People's Party and Chancellor Werner Faymann's Social Democrats, made it into the run-off, together receiving only 22 percent of the votes. 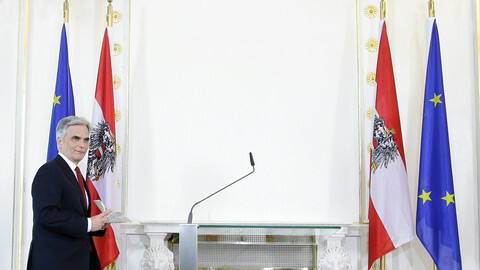 It is the first time in Austria’s post-war history that the president will not come from the one of two main parties. If Hofer wins the run-off, he could push for early elections to reap the rewards of his party’s current popularity. 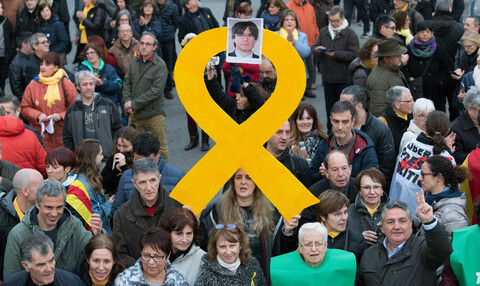 Opinion polls suggest the Freedom Party would win about 30 percent of the vote if an election was held now, which would be likely to make them the biggest party. 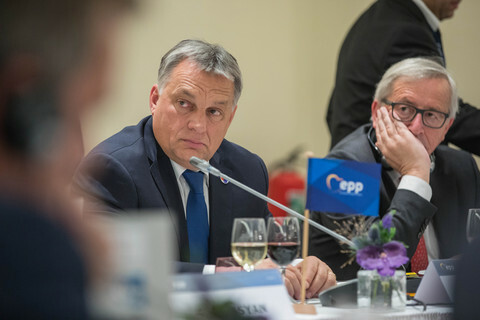 The poor showing from the mainstream parties is yet another sign that Europe’s voters are fed up with the traditional elite and increasingly turn to populist parties. 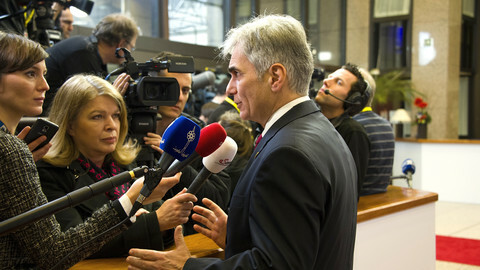 Chancellor Faymann said the result was a “clear warning to the government that we have to work together more strongly”. Peter McDonald, of the People's Party, described the result as a “landslide that should give the entire political centre food for thought”, according to Reuters. 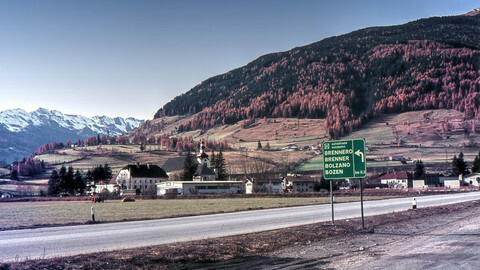 The campaign focused on migration, as Austria last year received over 90,000 asylum seekers, the second most per capita in Europe. Hofer argued the government’s policies were too soft, while the 72-year old Van der Bellen thinks they are too harsh on asylum seekers. While Faymann originally sided with German Chancellor Angela Merkel’s open-door policy in the refugee crisis, he later supported border closures that effectively shut down the Western Balkan route for migrants making their way to northern Europe from Greece. But the turnaround did not help his party at the polls. In the meantime, Austrian police used batons and pepper spray to repel Italian demonstrators on Sunday who were protesting against plans for tighter checks at the Alpine Brenner Pass border. Several hundred protesters tried to breach police barriers at the border where Austria has said it will introduce tighter controls in response to unprecedented migrant flows into Europe. Scuffles broke out and one demonstrator was arrested. 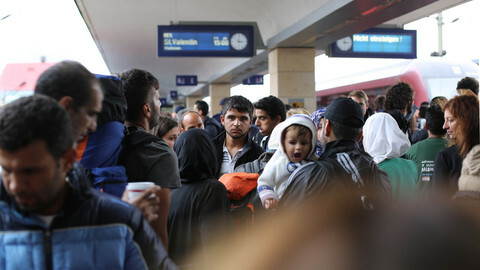 Austria is calling for a meeting with Western Balkan nations how to best coordinate migrant flows after having imposed a cap on asylum applications and entries. The decision to cap the number of asylum seekers and wave them on to neighbouring countries is a blow to Germany and has been deemed unlawful by the EU Commission. 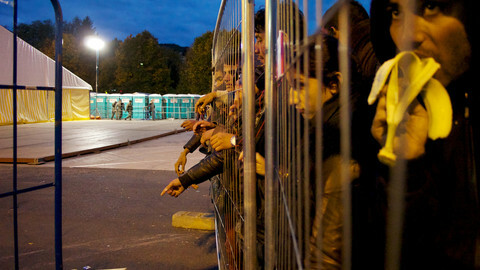 Austrian interior minister Sobotka told Italy a new fence would "channel" people but not block traffic. Italian PM said border closure "utterly removed from reality". Faymann's resignation could aggravate a crisis in his social democratic party, a few weeks before a far-right leader runs - as favourite - to become Austria's new president.